Residents will get a Four-day holiday. 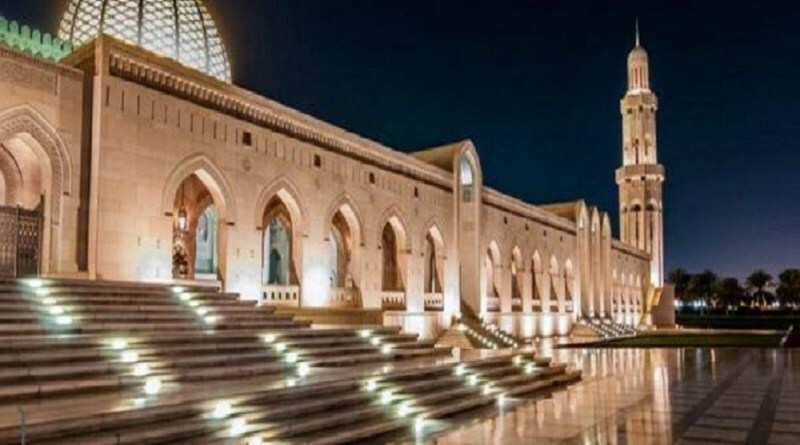 Muscat: The official holiday in Oman on the occasion of Isra’a Wal Miraj will be April 3 (Wednesday) and April 4 (Thursday) for the employees of the ministries, public sector institutions and other units of the state administrative apparatus and employees of private companies and enterprises. This means Oman residents will get a Four-day holiday, including the weekly off on Friday & Saturday.